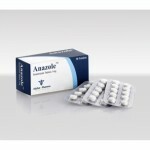 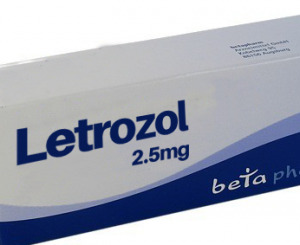 Letrozole is used to shrink the cancer and allow breast-conserving surgery. 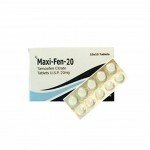 It is used in cases where the patient has already undergone tamoxifen treatment to reduce the chances of the cancer returning or in cases where anti-oestrogen drugs have not been effective. 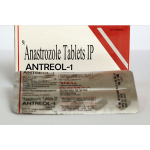 Letrozole, Silica aerogel, cellulose, lactose, magnesium stearate, maize starch, sodium carboxymethyl starch, hydroxypropyl methylcellulose, polyethylene glycol, talc, titanium dioxide, iron oxide yellow. 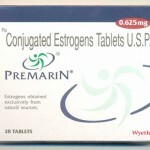 Side effects – Hot flushes, disturbances of the gut such as diarrhoea, constipation, nausea, vomiting or abdominal pain, fatigue, hair loss, pain in muscles or joints, change in appetite, headache, dizziness, rash, dry skin or itching, increased sweating, swelling of the legs and ankles due to excess fluid retention, weight gain, vaginal bleeding, discharge or dryness, urinary tract infection, tumour pain, depression or anxiety, memory impairment, difficulty in breathing, awareness of your heartbeat, raised cholesterol levels and difficulty sleeping.